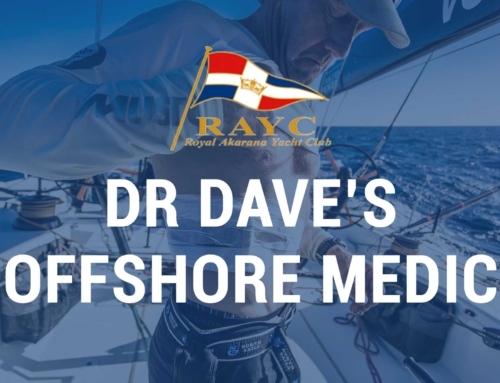 On Saturday 16th February, three Royal Akarana Yacht Club members will embark on a legendary adventure known at the Shorthanded Sailing Association of New Zealand’s ROUND NEW ZEALAND RACE. The 2019 edition of the race is only the third time the event has been run. The first race was 29 years ago. 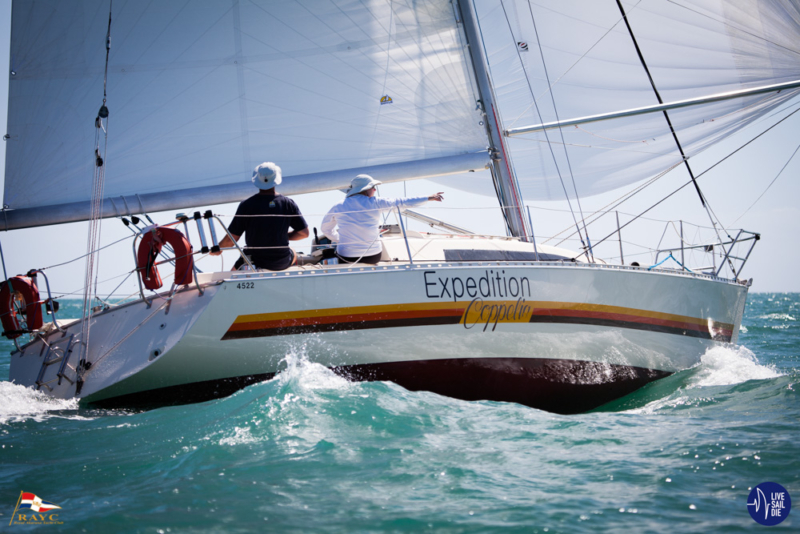 Sailors will race approximately 2,070 miles across four legs. There are seven boats lining up for the start, with RAYC members on three different boats. With just days prior to the start, we asked these members a few questions about the epic adventure. Getting to do a lot of sailing, without having to do the rigging up, getting off the beach, dealing with work, life etc. Just wake, lifejacket on DRIVE! Storm warnings, the corners of NZ , especially down south which will be a first for us, and confused seas. Gale Warnings are also not great to hear. In fact why are we going? To be honest the fatigue and feeling negative about being there because I am just so tired. I really want to enjoy this, and I am nervous that I may not. Having no money… This race isn’t cheap. Probably since I first skippered my own boat, an M-Class (Moani M36) in about 1978! 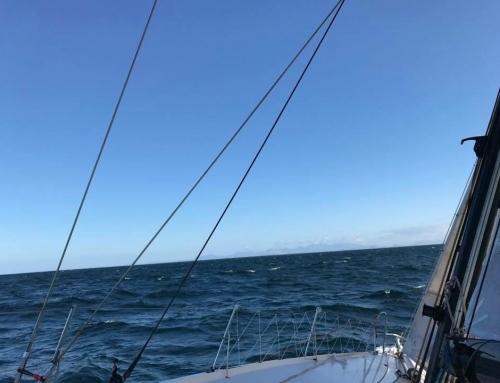 The Krakatoa II has done the Sydney Hobart, Solo Trans Tasman, and I did the last SSANZ two handed RNI with Matt Woodley, so this is another adventure for the boat, and continuation of our two handed programme. 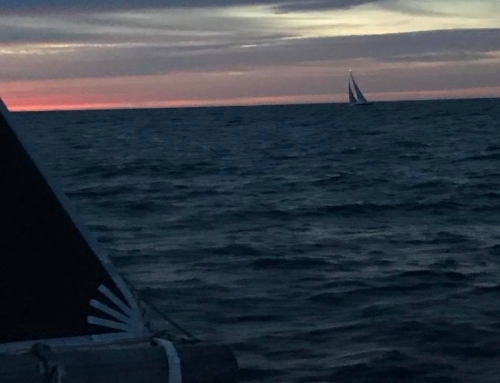 Scott (Wilson), Logan (Fraser) and myself have been preparing for this race since we decided to enter earlier last year, and I see this race as very unique and difficult challenge. Since about September 2018, but we have sailed together since 2009 on the same boat, so really since then. Shane who I’m racing with brought the boat in June 2018 and we entered in October. So since then! That its ok to eat plenty of peanut butter sandwiches if you are in the gym 4 times a week. The most fun for Rob I think about our preparation has been the fact that he refuses to have screwdrivers on the boat and we have to use the drill for everything. I have really struggled, the other day he caught me giving myself a pep talk saying “Sally you’re the boss here” to the drill. It is not going to beat me. I broke my neck at the end of 2018. Has slowed our prep down but our shore team has battled away at it and the boats good to go. After the long legs, what are you most looking forward to when you finish. That feeling of getting ashore, lying down in a bed after a shower and realising although the room is still moving, you made it and its over! Freshwater – I love it anytime I have been at sea – drinking it, washing in it – fabulous! And maybe if it sunny in Napier manu (bombs) off the fishing wharf. Best of luck to everyone sailing, and especially to our members and their team mates.